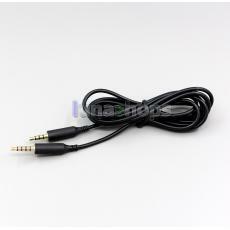 Compatible with applicable to Logitech G633 G933 and Astro A30 A50 Headsets. 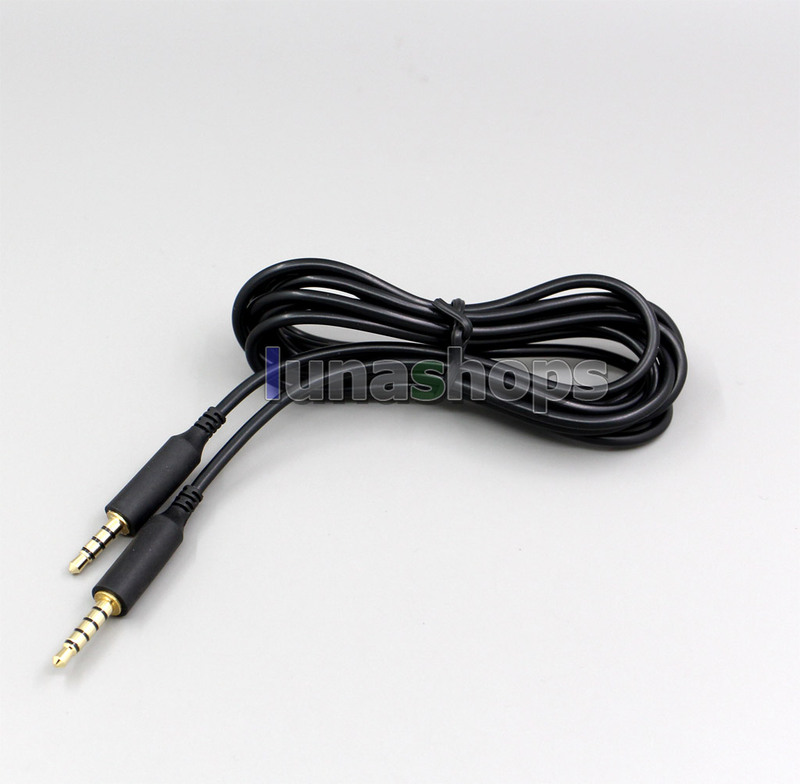 Specially designed, professional gaming headset cable for Astro A10 A40. Apply to connect your gaming headset to your Xbox One or PlayStation 4 PS4 controllers smartphone and MixAmp, works with PC and Macs with 3.5mm jack.